We live in an era of unprecedented cyber risk, made worse by archaic systems, dissonant silos, and a dizzying array of new security tech. The struggle is real for today’s security leaders, but that’s where Zero Trust comes in. It’s a strategy and framework designed to consolidate costs and build protection into every single layer of your ecosystem. Download our complimentary guide to learn how and why Zero Trust is the best way to defend your business. Learn more and join us for an upcoming webinar on Tuesday, April 30. 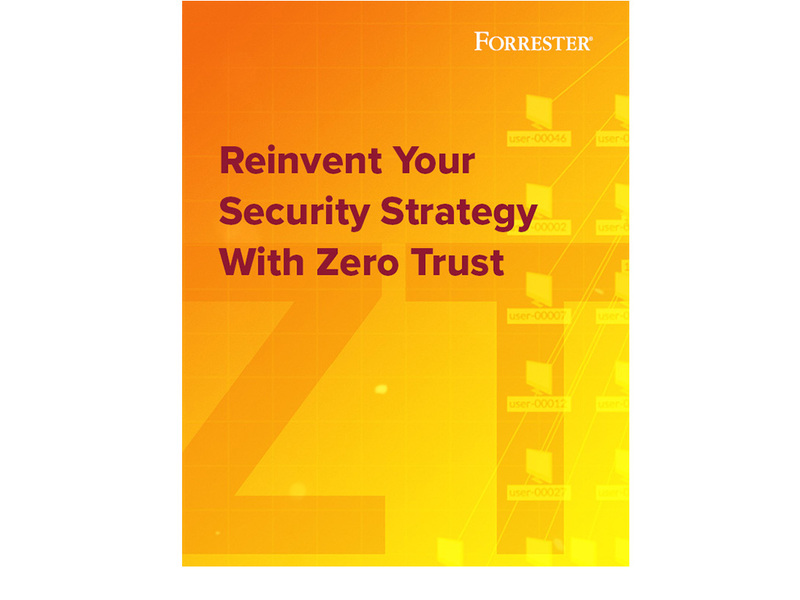 Forrester thought leaders Chase Cunningham and Paul McKay will discuss the market imperative around Zero Trust security, how to leverage Forrester’s Zero Trust framework, and where to start.